René has a unique ability to source and deliver great candidates to exceptional clients in all industries and sectors. René can identify hard to find professionals in most industries due to his wide network of candidates, referrals and relationships developed over the years. We offer high quality candidates within a short time frame while providing competitive fees based on the type and scope of your specific search project. 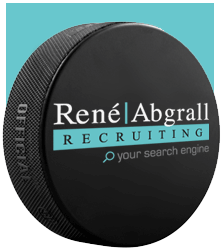 René Abgrall Recruiting is a contingency-based firm. That means that you only pay a fee if you hire one of our candidates. We provide a replacement guarantee with every search; our terms are set out in our Fee Agreement.